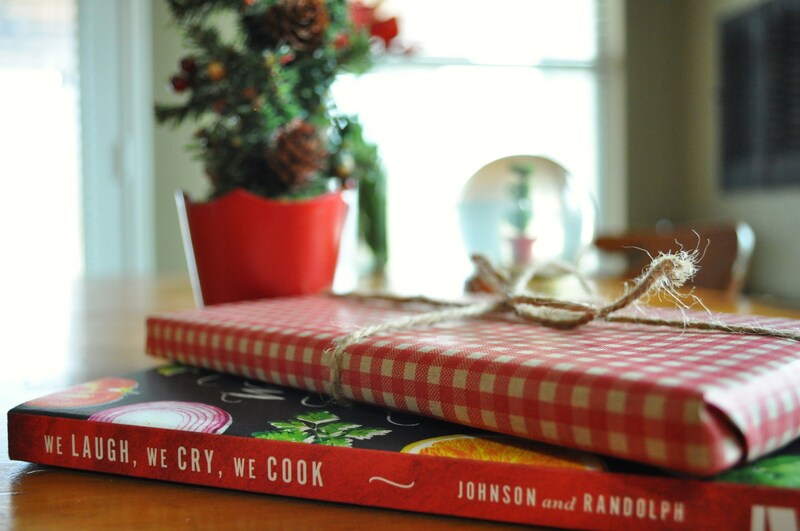 Gift an autographed copy of We Laugh, We Cry, We Cook for Christmas! We have had several friends ask if they could get an autographed copy of We Laugh, We Cry, We Cook as a Christmas gift. Why, we would love to….thank you for asking! And since you asked so nicely, we’ll even gift wrap it if you like. 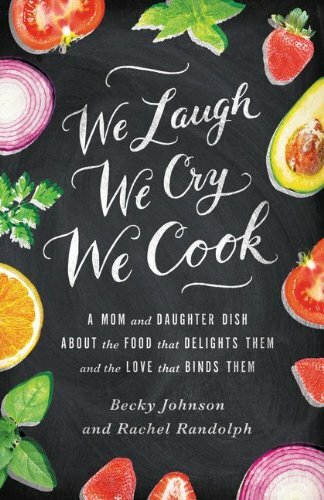 Autographed, wrapped copies of We Laugh, We Cry, We Cook make the perfect Christmas gift for teachers, family members, girlfriends, or cooks. Funny, uplifting and warm-hearted memoir with recipes at the end of each chapter. Go to www.paypal.com >> Send money >> Send money online>>Buy something>>Fill in amount ($16 for one book, $32 for two)>>Send to laughcrycook (at) yahoo (dot) com (write in email format). Make sure the from email is an account you check regularly. You will be prompted to log in or create a free account if you haven’t done so already. Once you send payment, we’ll send you a confirmation email within 12 hours to coordinate personalization, gift wrapping, and shipping instructions. If you don’t hear from us, check your spam folder or send us an email at laughcrycook (at) yahoo (dot) com. Thank you so much to those who have asked us to sign a copy of We Laugh, We Cry, We Cook for their friends and family (or themselves). That is the highest compliment and greatest gift to us!